Counting down to Christmas with us? You should be! We’ll be bringing you great price reductions right up to Christmas day! 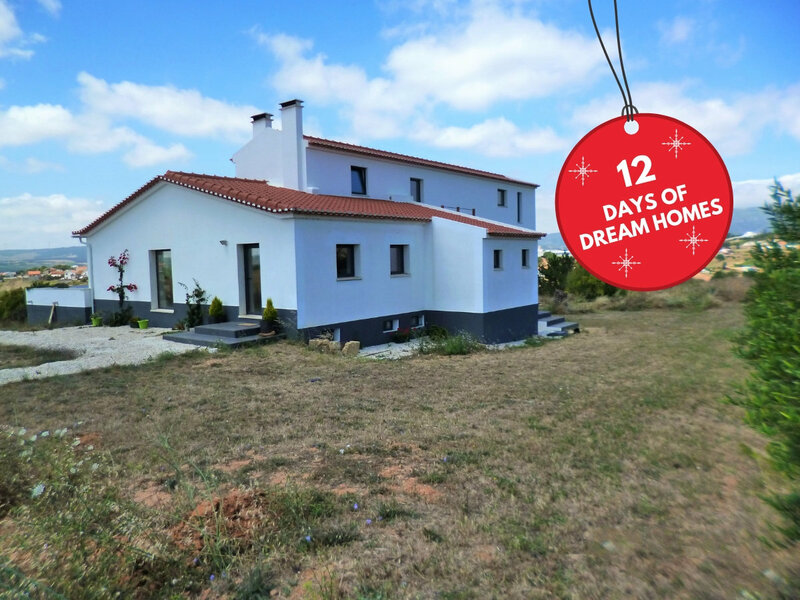 Here we’re including 4 more lovely properties for you to consider a life in sunny Portugal in 2019. Invest for you and your family to holiday, have as a great income option through rentals and/or plan for your retirement. How do you get in on the reductions? 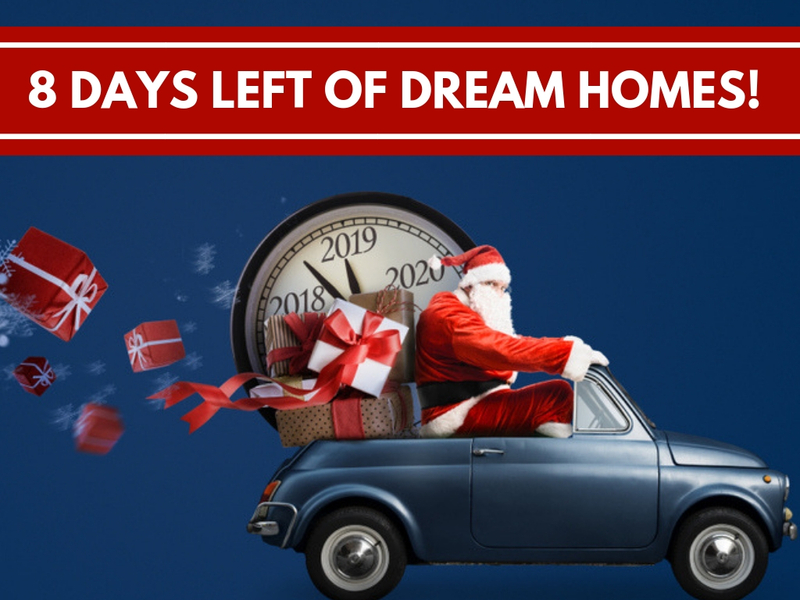 If you book an appointment, viewing trip, make an offer or finalise a purchase during our 12 DAYS OF HOLIDAY HOMES the reduction will be honoured until 30th March 2019, for completed purchases. Time flies, so don’t wait until the 1st January to start thinking about 2019 start your great future today! 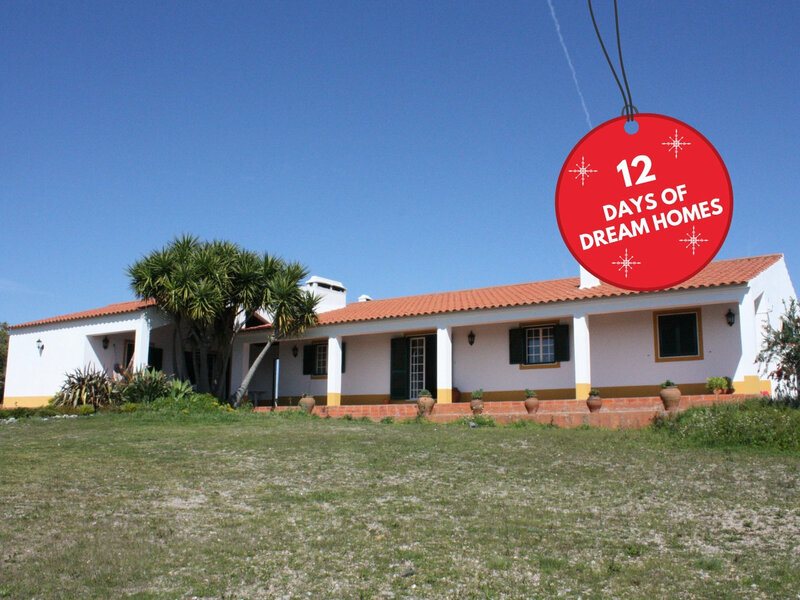 Spread across 10,000m2 this traditional Portuguese quinta can be found in Avis. Fully furnished with billiard and ping pong table, Foosball table and arcade machine. A private salt water swimming pool with automation water treatment. A fenced tennis, football and basketball court have been installed with official measures. Found just 90 minutes from Lisbon and 5kms from the Maranhão Dam. 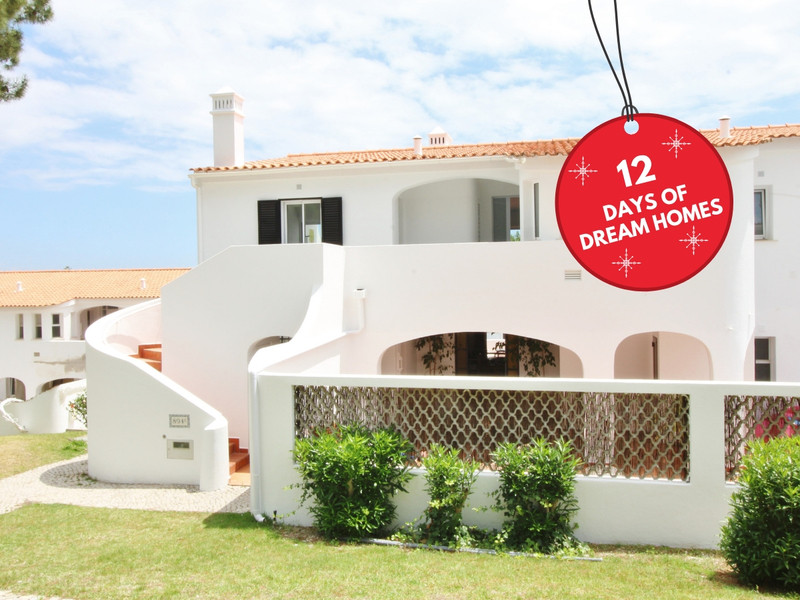 Beautifully styled 3 bedroom townhouse located in the popular town Quarteira. 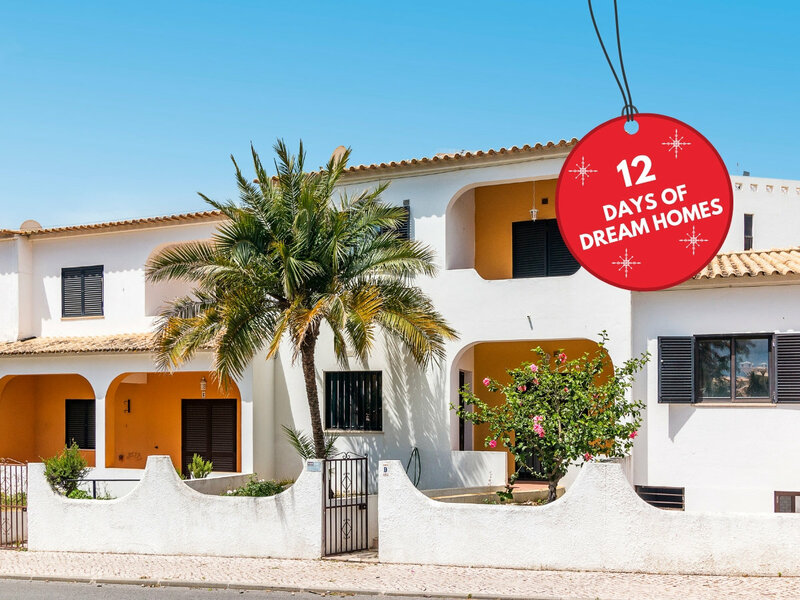 Traditional Portuguese architecture with a vibrant and modern interior throughout. Placement of a pool can be organised in the area currently used as an annex. Short walk to shops, restaurants, bars, schools and a stunning golden beach. Golf courses, a marina and more can found in the surrounding areas. Beautifully renovated villa located in the Quintas de Alenquer wine route. High quality windows, designer doors, luxury bathrooms with premium fixtures etc. More renovations, extensions or the implementation of a swimming pool can be made. Spread across nearly 7000m2 of land provides unbeatable countryside views. 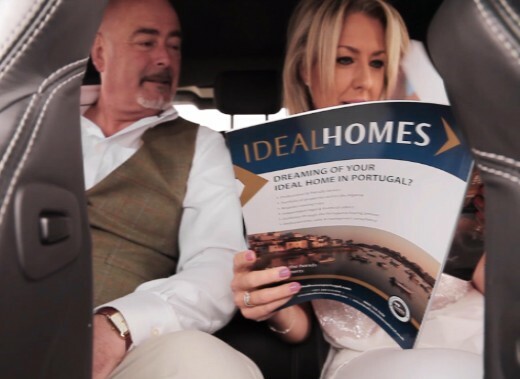 Less than 40 minutes from Lisbon’s city and airport provide a convenient location. A stunning apartment located on the world famous Vale do Lobo luxury resort. An area for top golf courses, immaculate neighbourhoods and premium real estate. 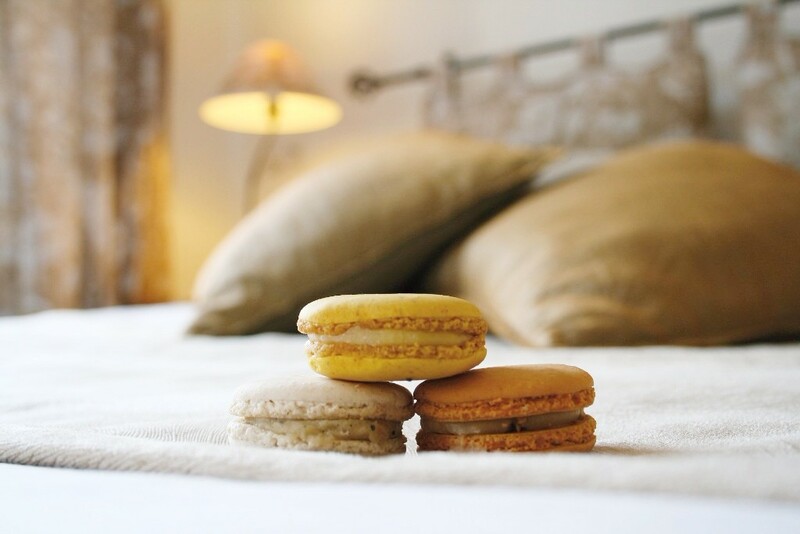 Recently underwent a total refurbishment, offering a contemporary feel throughout. Each room has a neutral decor, providing an opportunity to personalise. Walking distance to a tennis academy, restaurants, bars and 20 mins to beaches.